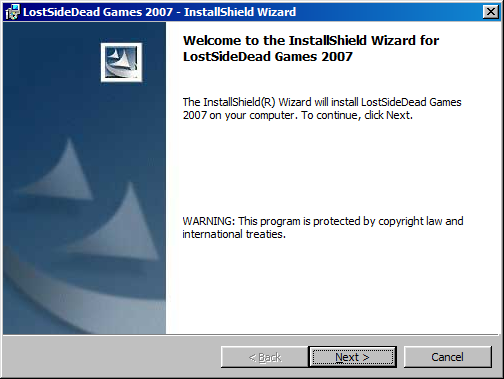 This is the installer from the LostSideDead 2007 CD. It contains a lot of my early work on Windows with games and other apps. Once installed will be in the LostSideDead Folder in the Start Menu. I tested this on Windows 7 and everything worked fine.